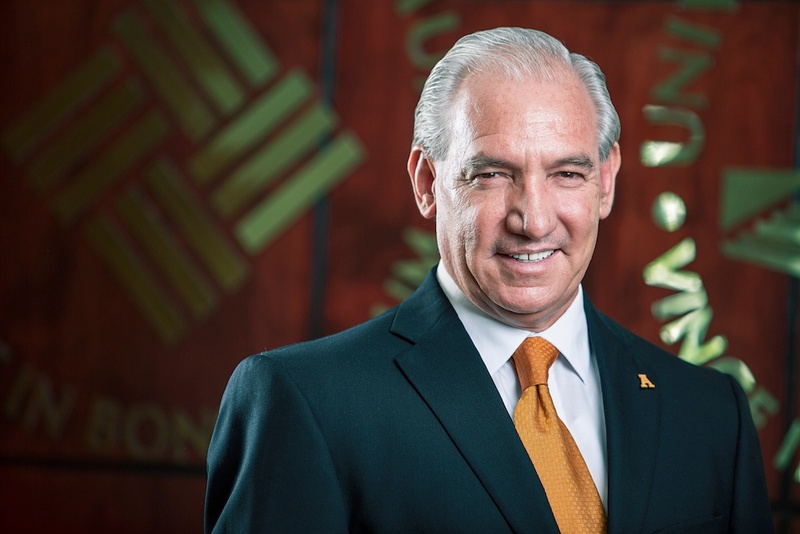 Starting a new cycle is always exciting, and more so when it comes to leading an institution such as Anahuac Mayab, which has positioned itself as the leading private university in the Southeast. But this challenge translates into motivation, tenacity and teamwork, as the achievements that Anahuac Mayab has accumulated over more than three decades are the result of the daily effort of those who comprise it. Our international leadership, as well as our commitment to innovation and entrepreneurship, has earned us recognition both inside and outside the country. Proof of this is the recognition by the EAE Business School that was awarded for the first time to a university in Mexico. Likewise, this year we received - along with the Anahuac Mexico campus- a special mention in the National Entrepreneur Awards, thanks to the work done through our Technology and Innovation Park tecniA, which is celebrating its second anniversary. But the most important achievement is in each one of the young people that we help shape through education. As a university, we have the responsibility to contribute to society and there’s no better way than educating. Furthermore, our mission goes beyond, to train and enrich them through a unique university experience that combines academic excellence and social commitment. The challenge is great, but the rewards involved are, too. So, with the certainty that this cycle will be full of greater achievements, I welcome you to our university community, in the same way they that you have welcomed me in this new assignment as head of the Anahuac Mayab.